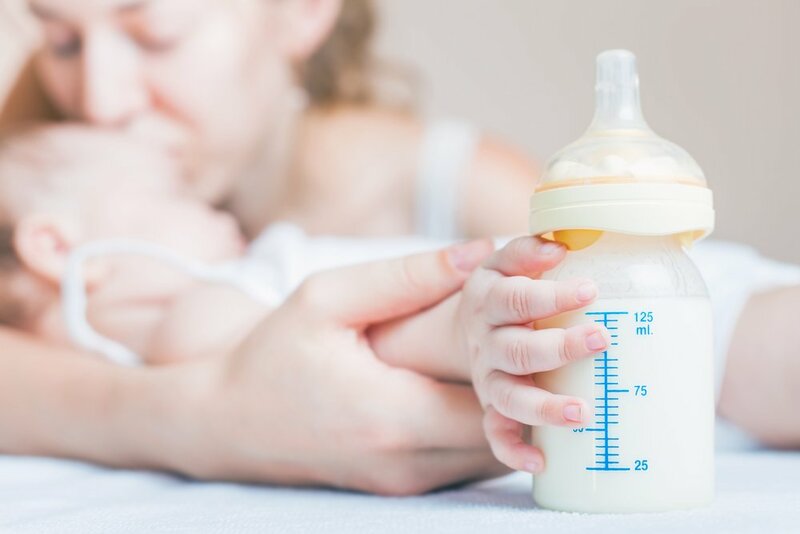 Breastfeeding / Will my baby have an allergic reaction? What if I notice that my baby has an allergic reaction or intolerance? Contact your pediatrician and avoid consuming the food that you think may have caused the reactions. If you notice that your baby struggles to breathe after one feeding, it may be an emergency. If this happens, call your emergency contact.